Dom Chev is a Brazillian Jiu Jitsu Black Belt, Professional MMA fighter with a record of (4-2) and coach at Adrenaline MMA & Fitness. 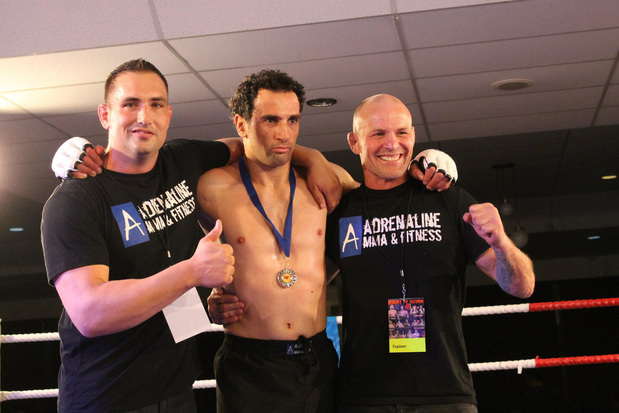 Dom regularly takes the Gi and No-Gi Classes and the Advanced MMA classes at Adrenaline MMA. Doms classes generally have a focus on fundamentals and fitness. 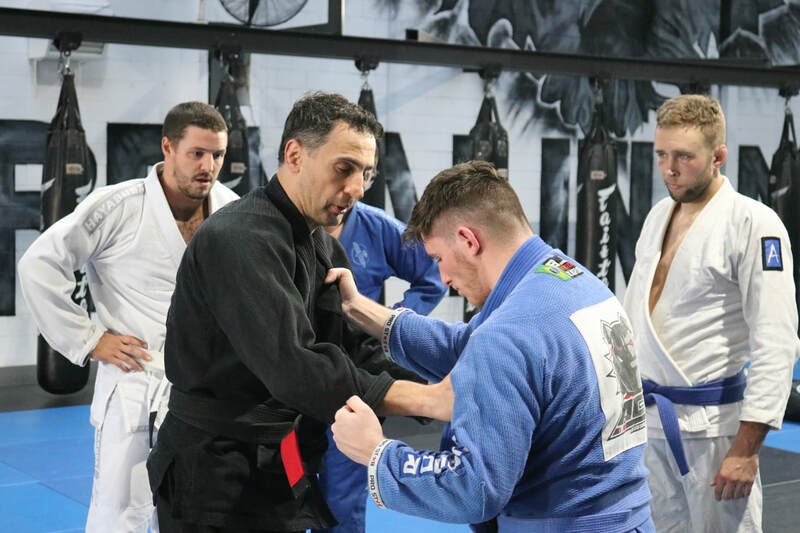 He has trained under our head coach Cris Brown for over 15 years and holds numerous grappling and wrestling titles and achievements including Victorian, Australian and Pan-Pacific titles at numerous belt levels across his career. Dom is one of our coaches who has trained internationally, spending months training both BJJ and MMA in Brazil with the famed Nova Uniao team. During his time in Brazil, Dom trained with former UFC Bantamweight Champion Renan Barao, and Former UFC Featherweight Champion Jose' Aldo. Dom Sparring with Former UFC Featherweight Champion Jose' Aldo at Nova Unaio headquaters in Brazil. Dom teaching the Brazilian Jiu Jitsu Gi class. Interested in a tour of our facilites or a free trial class? Leave us a message and we will get back to you as soon as possible!